← How long should you leave between the initial and follow-up survey? We have a saying at NPC that there should be ‘no stories without numbers, and no numbers without stories’. What this means is that to really understand what impact an organisation is having or how young people’s lives change, we need a mixture of ‘hard’ evidence (the ‘numbers’) and ‘soft’ anecdotes and examples (the ‘stories’). 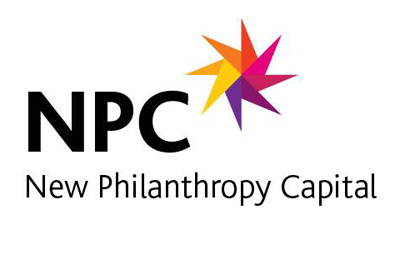 At NPC we have learnt that charities are better at stories than numbers. They are experts at telling compelling anecdotes and using case studies. This is hugely valuable. But it doesn’t always cut the mustard, particuarly when dealing with government commissioners, foundations, and funders that demand hard evidence. This is one of the reasons we created NPC’s Well-being Measure. Being able to quantify change allows you so see how much things have improved or how much things need to improve. Numbers are a critical part of the monitoring and evaluation required for making management decisions, which is where our Well-being Measure can help. But in end we still need numbers and stories: quanititive and qualitative data. Understanding impact is difficult so there needs to be a place for both – numbers can never tell the full story but stories rarely count for enough on their own.